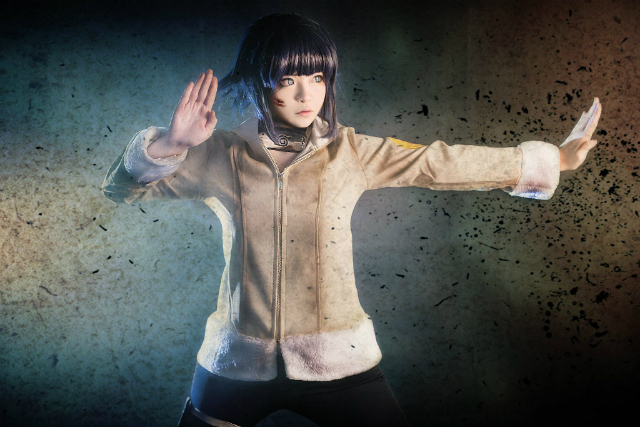 Today we’d like to feature on a Cosplayer from abroad. (outside Japan) !! 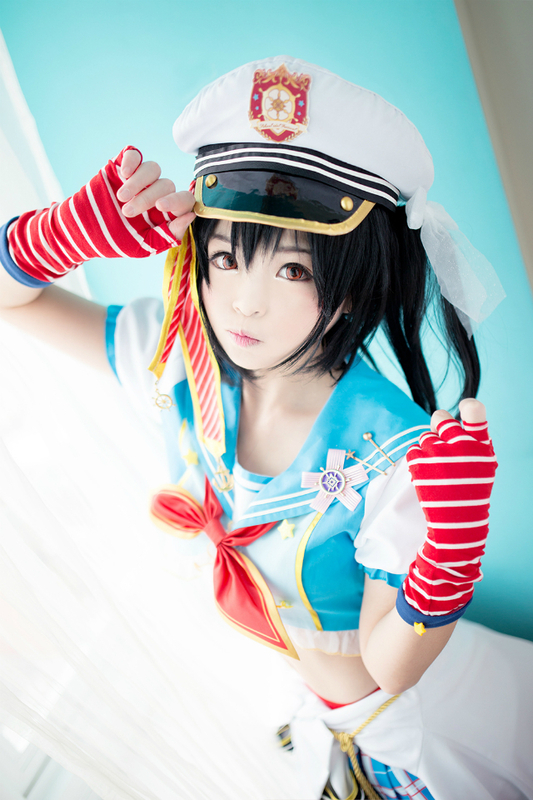 Today’s feature will be “米砂 (ミサ*Misa) ” from Taiwan, one of the most popular cosplayers in the world. 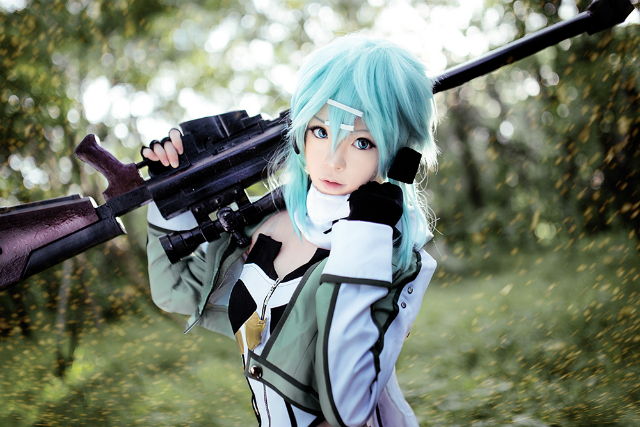 She started cosplaying in 2010, and showed up many events as a guest. 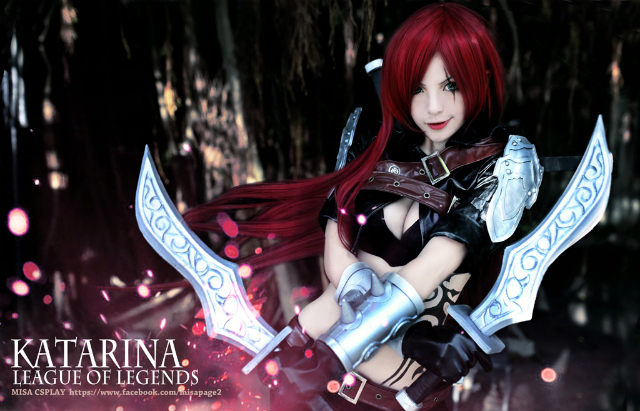 Probably best known for her League of Legend’s cosplay..? We selected 10 out of her 485 amazing photos!! Not enough? Visit her gallery to see more :)!